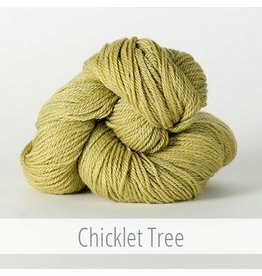 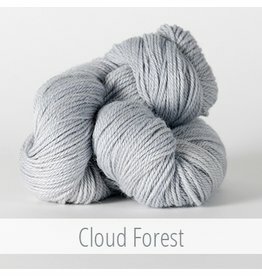 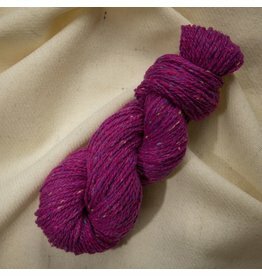 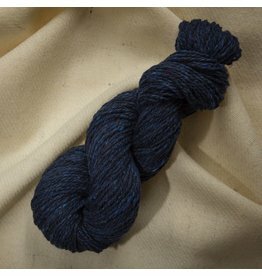 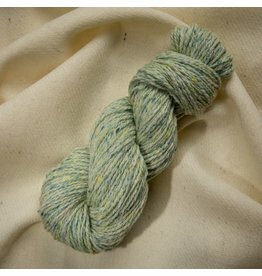 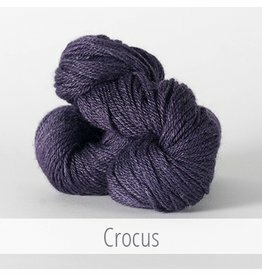 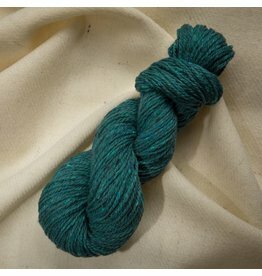 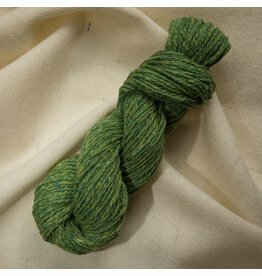 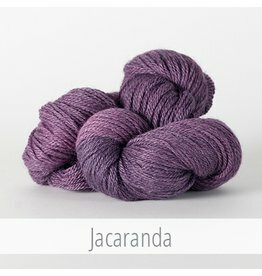 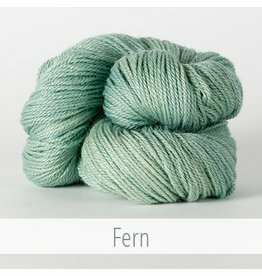 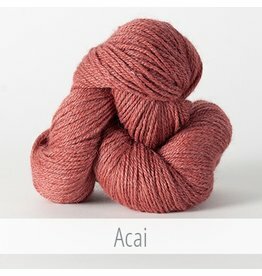 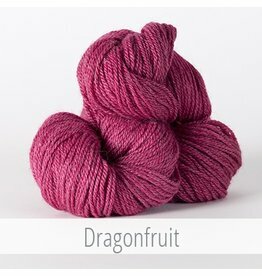 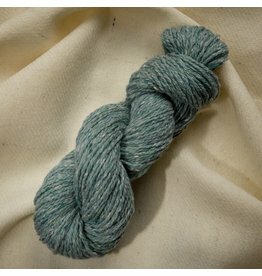 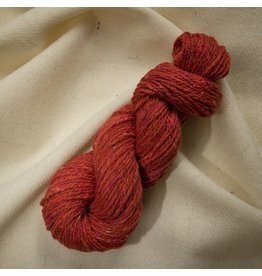 We Make Hand Knitting Yarns that Delight and Inspire! 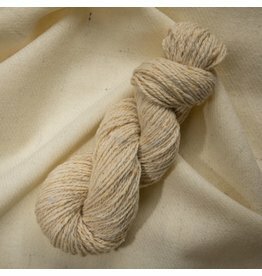 The Fibre Co.’s story began in 2003 in an old warehouse on the working waterfront of Portland, Maine, USA with a small spinning mill, lots of raw natural fibre and owner/founder Daphne Marinopoulos’ vision of creating yarns that she couldn’t find on the retail shelves. 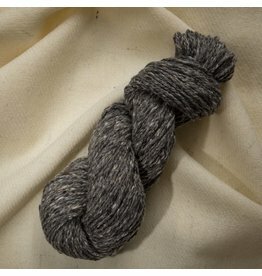 From these humble beginnings to today’s global brand now based in the United Kingdom, we work with a variety of producers and artisans to continue creating yarns that delight and inspire the enthusiast maker. 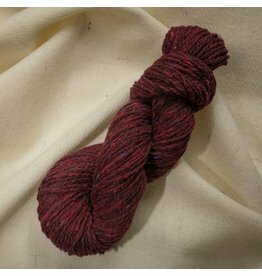 We’re all about sharing a heartfelt passion and creating yarns that are, at heart, as nature intended. 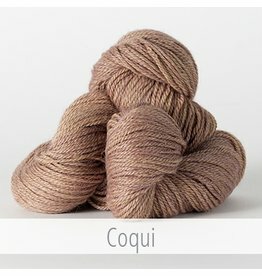 Our yarns are combinations of a variety of natural fibres, we recognise the fragility of the landscapes that inspire us and we’re always conscious of our footprints from producer to mill to warehouse and everything in between. 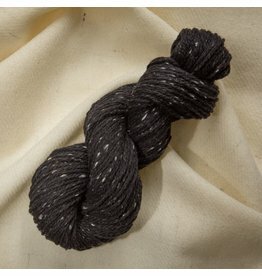 We aim to be stylish, consistent and to bring an authenticity to everything that we do.